My name is Dr. Daniel….Birmingham, AL Dentist-thanks for coming to this website. 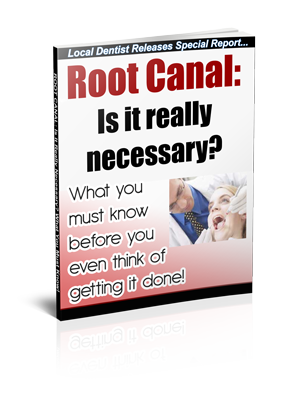 Is Root Canal really necessary? Has your dentist told you everything you want to know? Find out in this report. Discover what you need to know before you even think of getting a root canal! Complete the form below to get it all now!